Distinctive, strong brands is what I stand for. I love to create brands that stand out, that work, that create a connection with their audience. I build tribes around brands by creating a strong message. Design should always come from strategy. As a brand strategist I see the importance of crafting identities that correlate with the core beliefs and culture of a company. Only that way can you create 'authentic' brands. 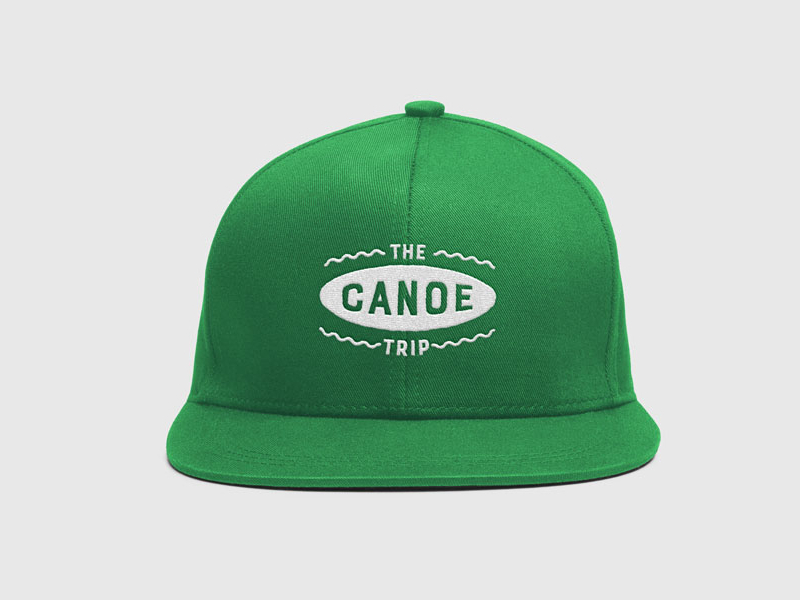 Logo and identity design for 'The canoe trip'. I can help your company grow by creating a clear and actionable brand strategy. Together we define the purpose of the brand, the values, the personality and how the brand will behave. Your visual identity is the combination of typography, color, logo and how it feels. Crafting a brand experience that feels special is important, it creates trust and desire for your customers. I have 7 years of experience creating brand identities. As a teacher I’m really passionate about helping other designers and companies think about brands. By doing workshops and one-on-one coaching I can teach you to think more strategic and create stronger brands.